Eight variations can be caught via Field Research requests. One of the last remaining Generation 3 Pokemon is finally coming to Pokemon Go. Adorable normal-type critter Spinda has yet to be added to the game's Pokedex, with fans speculating that its unique features make it a tricky one to include. 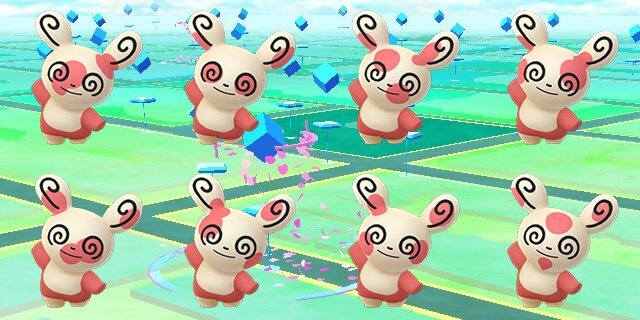 In the core games, Spinda can appear in hundreds, if not thousands, of variant versions thanks to its distinctive markings. For its debut in Pokemon Go, that's been reduced to just eight variations, however. As for how you'll catch them, don't go hunting for them in the wild. 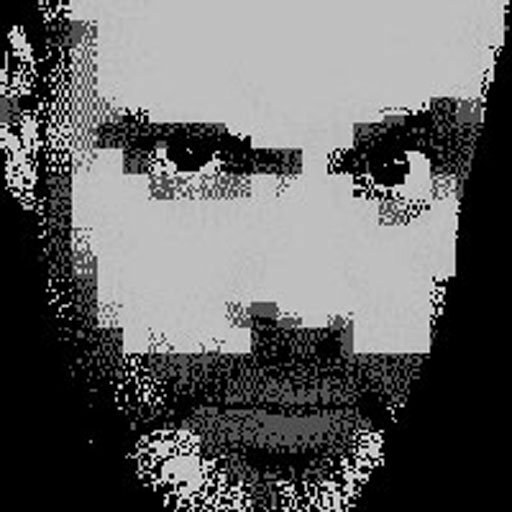 For now at least, your only way of encountering one is to complete a new Field Research request. You're looking for one that asks you to "Land three curveballs in a row". That just means during any Pokemon encounter you have to spin up your Pokeball with your finger before flinging it, and as long as it hits the Pokemon and triggers a capture animation, it'll count towards your total. Do that three times without missing or having your Pokeball knocked back by the Pokemon, and you'll trigger a Spinda encounter. Only one of the eight variants seems to be capturable this way - it remains to be see how the other seven will be introduced. The field research has been added to the game alongside a new Special Research quest. Complete Professor Willow's requests and eventually you'll get the chance to capture electric type Raikou, in much the same way as Mew was added earlier this year.